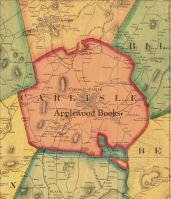 Since 1976, Applewood Books has provided high-quality, American-manufactured books that help tell the stories of America—its places, its people, and its history. 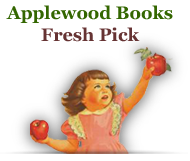 Applewood and its distributed partners welcome you to look around. Let us know how we can help you. Email customerservice@awb.com us or call us M-F between 9am and 5pm Eastern at 800-277-5312 and speak with one of our real people. We hope you enjoy our "Books for the American Cultural Traveler."